Discussion in 'New York City FC' started by njsoccer24, May 22, 2013. And finally something using other colours.. If the one in the middle on the bottom had the one eagle around it, it'd be perfect. what we'll wind up with will be some marketing genius' discombobulated notion of au courant guaranteed to please less than those it appeases. Though with NY as the base for a logo, one would think it will be hard to F up. I like the idea of having a part of the city in the crest, but something unique would be nice. The Mets have the Empire State Building, and the Rangers have the Statue of Liberty, so I thought why not try to use the freedom tower. 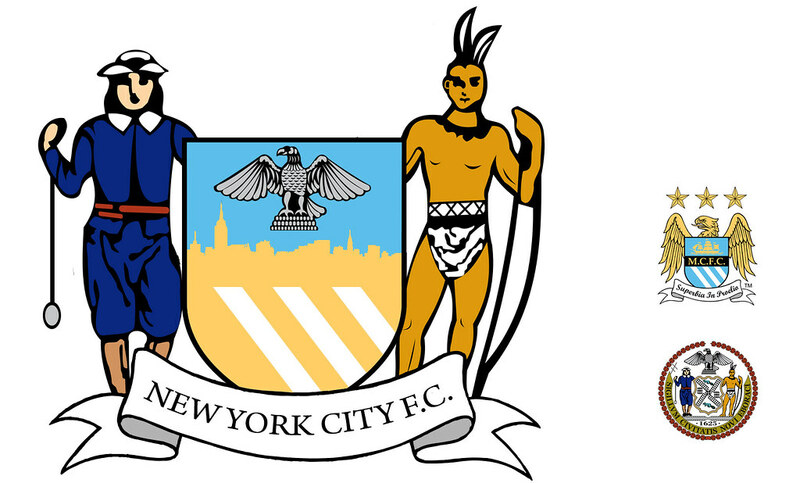 I also really like the idea of having New York City written out on the crest instead of NYCFC. 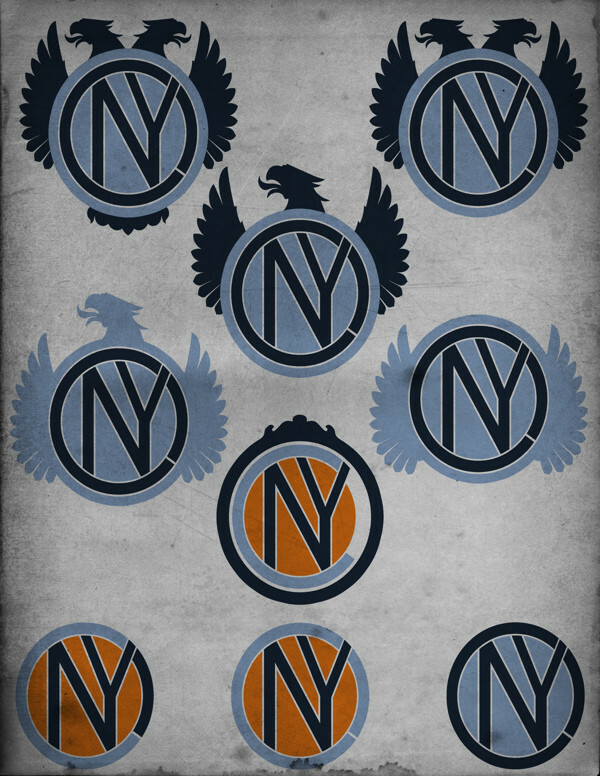 I apologize for the crappy crest I've never done this before, but I was thinking something along the lines of this. Got a feeling that Navy or Dark blue might become the main colour eventually, with skyblue secondary colours on the shirt. If you squint your eyes it sort of looks like the badge is giving you the finger. Wouldn't any crest/logo/shield for NYCFC say "established 2013"? Because, well, it was, right? ManCity walks out in NYCFC pseudo-gear. 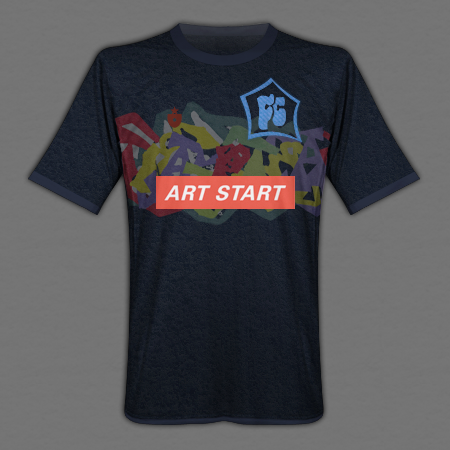 Those promotional T-shirts are rather awful..
Danny makes much better mockups like these ones. This one based on the NY crest perhaps? Looks like a sideways house. "The weight of this club will tip the league on its side!" I can deal with light blue. It would be best for the club to not include the eagle. But if needs be, then make it a bald eagle. 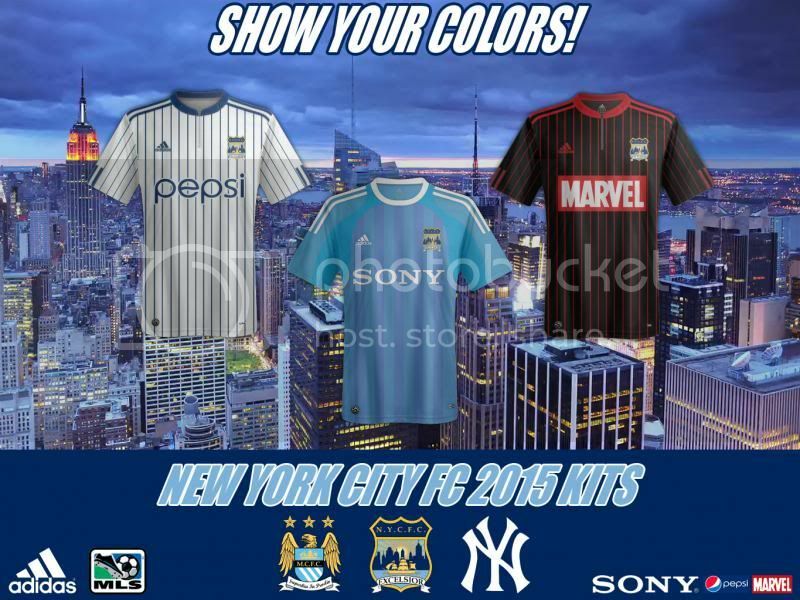 There really needs to be NYC, not Man City USA. And making that clear with kits and badges will be extra important. Yeah, i agree. 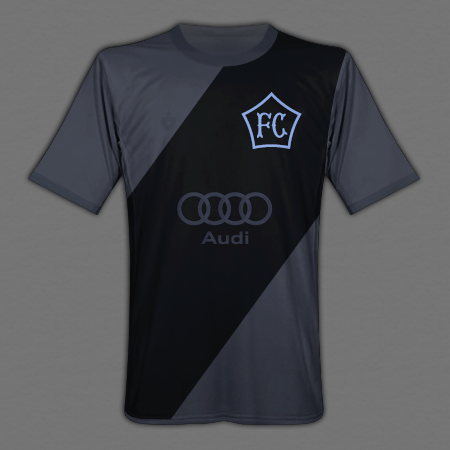 I guess i can deal with some sort of blue, but the crest needs to be ours. NYC needs to be represented. 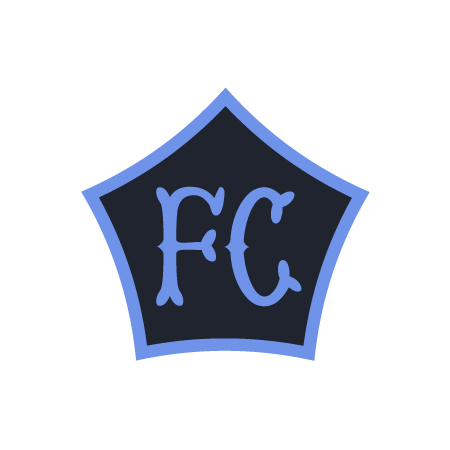 Has anyone seen the mock crest on twitter that is just simply FC? I hope to h3ll it is far from this. He put a lot of thought into this and i see people tweeting that they love the idea, but i just hate it. 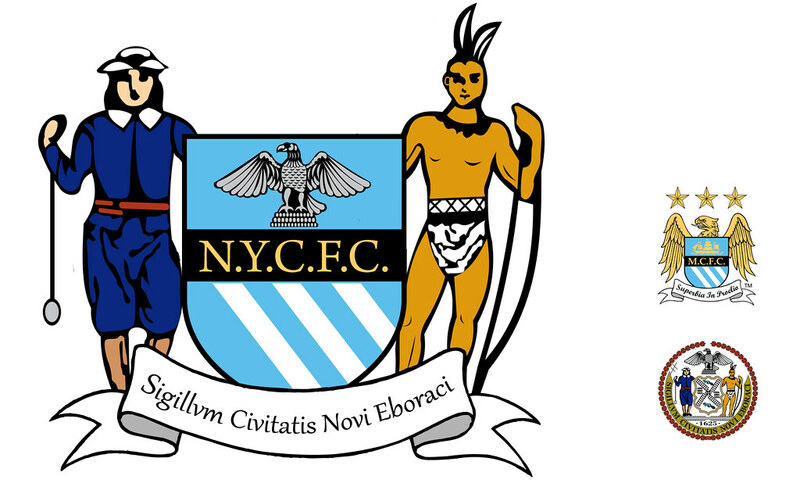 Every NYC team in every sport represents just that, NYC, and this crest doesnt say anything about that. I like a lot of what went into his thought process but i dont like that NY isnt incorporated. There is a reason that the Yankees symbol is so well recognized and represented around the world, and also why JayZ chose the B symbol for the Nets. Because it represents the place as much as the team. Yeah, I don't like that logo either. It's safe to say that we won't see something until next year though so I wouldn't get too worked up over a logo/colors/etc. 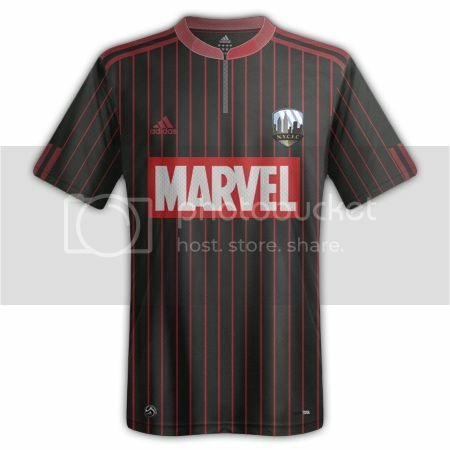 I don't think MLS would go for it since it has an old school look to it, but you never know. The logos now seem to be "modern"
M. Willis (@M_Willis on Twitter) had a brilliant take on NYCFC. I've loved his inspired creative output on other soccer-related conceptions (like a NE Revs rebrand, his take on soccer-inspired baseball uniforms and a USMNT reboot) and this take doesn't fail to impress! Check out his take on NYCFC, regarding the INTRO, LOGO and APPAREL. agreed. theres a reason theYankees symbol is so well recognized and represented and theres a reason JayZ Chose the B fro the Nets. Because it represents the city or borough where its located. 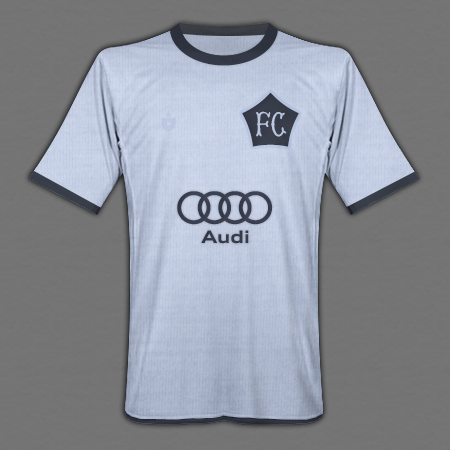 A lot of thought went into the shirts and there are aspects i like, but the FC couldnt be further from a representation of a NYC team. 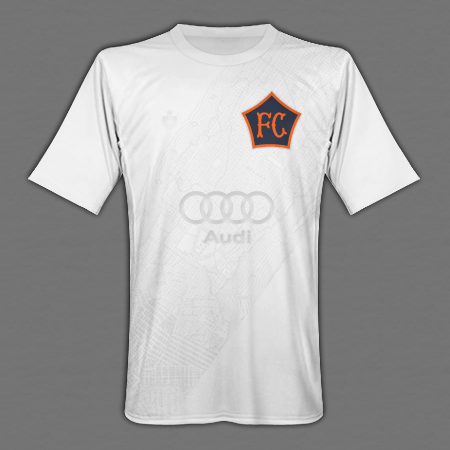 Plus, a lot of the diehard MLS ppl dislike "FC" in the first place. 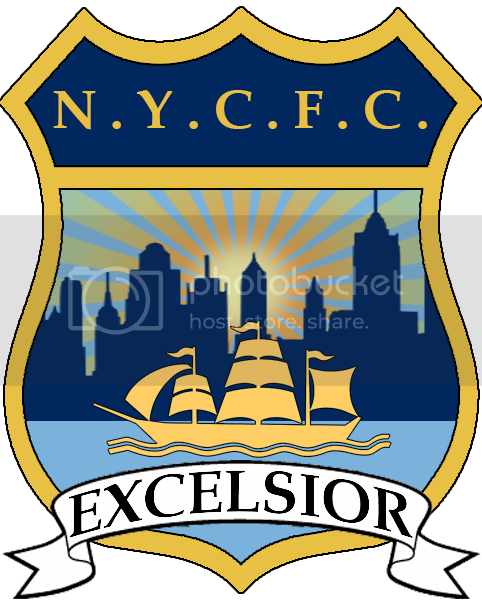 The badge should involve NYC not FC...skyline or letters.